 FIREARMS LICENSING – "THE WIDER DIMENSION"
The Deer Alliance attended the Department of Justice Conference on Firearms Licensing in Mullingar on the 8th and 9th May 2008. The Conference was held over two days with the first day given over to a number of presentations on a wide variety of subjects relevant to the work of the Firearms Consultative Panel. Included was a presentation on the Hunter Competence Assessment Programme, considered as a case study in hunter training and assessment. On the second day, delegates were also able to attend workshops, covering various topics such as design and construction of shooting ranges, to proposed new Training Licenses. These workshops enabled the delegates to express their opinions and concerns in an open forum. The success of the Conference was due to the efforts of Garrett Byrne, Principal Officer in the Department of Justice, his departmental team, An Garda Siochana and the members of the Consultative Panel, with invited guests also contributing. 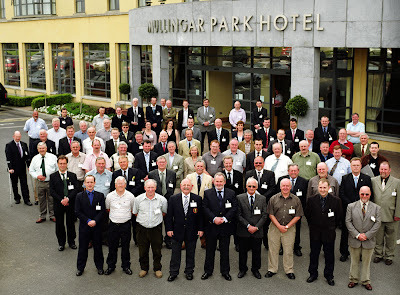 Photographed above are Delegates to the Conference, including (front row, fourth from left) Des Crofton, NARGC, and (fifth from left) Liam Nolan, Deer Alliance (left-click to enlarge image). This entry was posted in Uncategorized on May 15, 2008 by Liam Nolan.